The field house features three courts for open gym and league play. Current leagues include adult basketball and youth basketball. The field house is also available for private rental for parties, tournaments and special events. If your interested in renting the field house, download Fieldhouse Rental Agreement or email Brett. Open Gym Schedule schedule is updated monthly. A three-lane, one-eighth-mile suspended track for walking or running is availble for use. The track is located on the upper level behind the fitness area and is free to use during regular operating hours. The climbing wall features a 360-degree climbing surface so each climber can find a new challenge each time. The wall is featured in the main lobby of The Centre. Climbing passes and drop in fees are available to challenge your skills on the rock wall. Classes and various competitions will be offered throughout the year. The wall is a great way to spice up your fitness level – challenge yourself and climb the wall. Schedules are updated every two weeks to accommodate birthday parties, special events, classes and open climb. 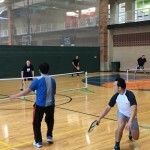 Two racquetball courts will be available for leagues, lessons, and open play options. Wallyball is also available on the courts. Private group rentals, leagues, and instructional classes are available. 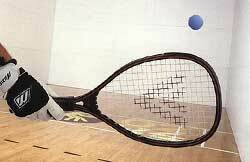 Racquetball is a part of the Silver, Gold and Platinum membership. 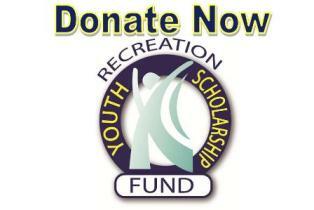 Drop in fees are available for non-members. 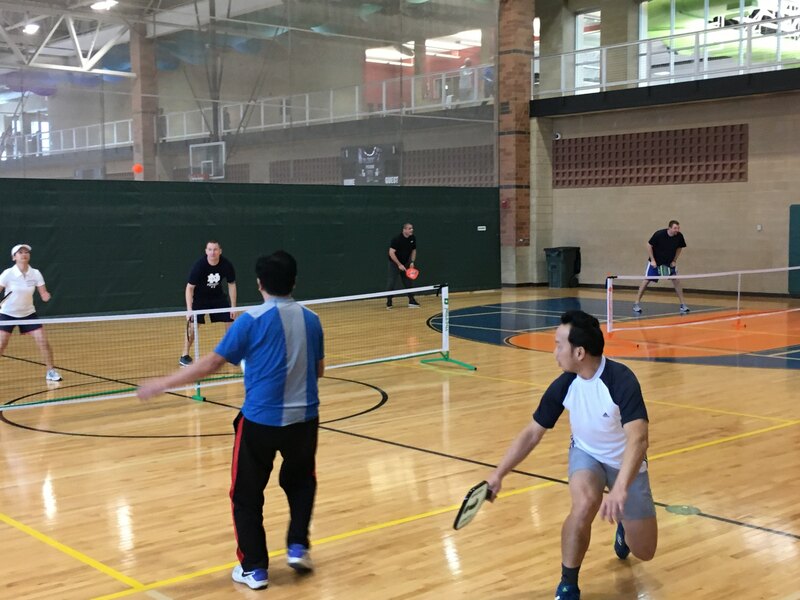 Contact the fitness desk to schedule your court time at 847-531-7025. October 2 – May 16, 2019 – Every Tuesday/Thursday from 9 am – Noon.